Next week we’re holding the first British Dal Festival here, in my home city of Bristol, and so at last I’ve been kicked back into action on my blog. As many of you know I am fairly obsessed with pulses; just had flat bread, Beluga lentils, tomatoes and z’atar for lunch so I really do practice what I preach. Perhaps my favourite dish of all is dal, by which I mean the soupy, creamy pulse dish topped with its own tailor-made, zippy mix of herbs or spices. For millions of Southern Asians dal is part of their heritage, a dish that appears on every table, rich or poor, fast day or feast day, come rain or shine. Dal tastes of home, of nurture and nourishment, eaten from the cradle to the grave. Now I can’t begin to pretend that I have this deep connection with dal, I probably hadn’t even tasted it until I was in my twenties but I can assure you that my love affair with this magical comfort food is no dalliance, I could happily eat it every day. My main role with the festival has been putting together a school pack that includes a recipe, an equipment list, a risk assessment form and plenty of cross-curriculum facts. The idea is that Key Stage 2, primary school teachers can download the info’ and set up a fabulous interactive dal class with the minimum of fuss. It may be too late to get on the timetable before the Easter holidays but why not point any teachers in the right direction for next term – all the info is here on the British Dal Festival website It’s never too late to learn about dal. So, next week, in between all the fabulous Dal Festival events happening around the city of Bristol, I will be giving dal workshops at Hotwell’s Primary School Year 4, Compass Point Year 6 and also with students at The Bristol Hospital Education Service. Last month I worked with Hotwell’s Primary School’s Year 6, who not only got fully involved with designing their own tadkas ( the herby/spicy dal topping) and scoffed all the dal but also put together a great info’ display for their school. So many of our school children never get a chance to cook at home and here’s an opportunity to get them excited about making something really healthy and tasty. With childhood obesity on the rise we just have to get food onto the school curriculum somehow – so here’s a one small step in the right direction. The word dal can refer to a split pulse OR a soupy or stew-like dish made from pulses. Why teach kids ( or anyone for that matter) about dal? Pulses are one of the most sustainable sources of protein on the planet. What’s with the “British” dal Festival? It’s not just that the celebration is being held here, it’s the opportunity to find out about the pulses we produce in Britain too – the great variety of dried peas, the fava beans, haricots and lentils. Is happening at Paintworks in Bristol, on Sunday 25th March. There will be street food, cooking demo’s (I’m on at 11 am – so please come an say hello), talks, kid’s activities and a chance to stock up on some great British pulses. No sooner is the summer music festival season over than the flurry of food festivals begins. It’s harvest, the perfect time to get excited about all of our local fare and artisan producers, and to indulge too (you’ve got months before all those irritating people begin shouting about detoxes and beach bodies). 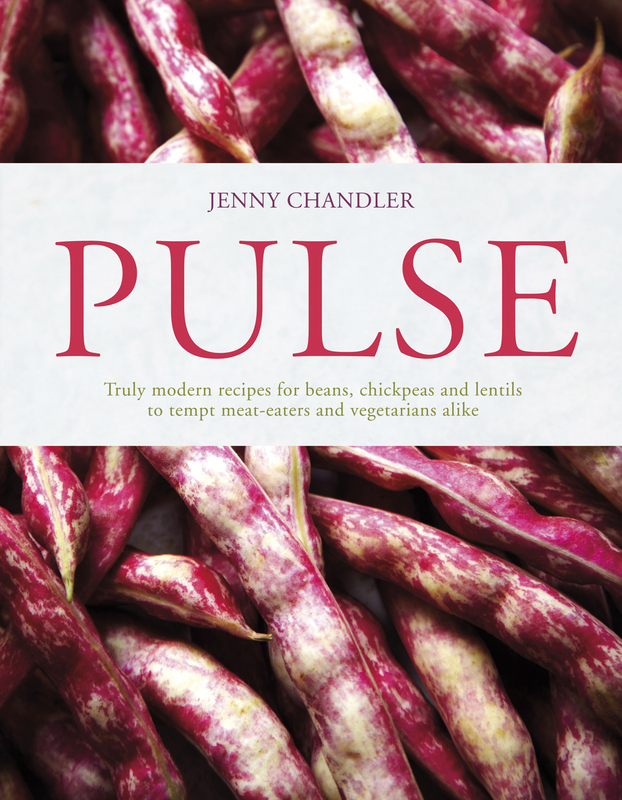 This year I’ve been blowing the trumpet for pulses, as many of you are already well aware. First stop was beautiful Ludlow, one of the original food festivals ,that started out in 1995. The main festival venue is the castle but there are events all over the town, and what a stunning town it is. Sorry, I only managed a few snaps whilst I did some speedy sightseeing before making my appearance on the stage. I managed to gather some fabulous bits from the stalls too – plates to die for from Sytch Farm Studios, chorizo and saucissons from Charcutierltd , Ludlow Blue cheese from Ludlow Food Centre and then the most divine custard tart, that I ate straight away, from the fabulous Harp Lane deli’ right off the market square. Now if you’ve been clicking on all those links it’s a miracle you’re still here, so well done. On my way home, as I drove from Ludlow to Bristol through some of England’s most stunning countryside, I got all excited. I’ve now made a pact with myself that whenever I’m on a long journey I’ll turn off up a random lane and stop for a few minutes just to breathe and take in the scene. First stop Ocle Pychard, who could resist? And just look what I found! The next weekend it was off to Abergavenny, to work with kids cooking up some British baked beans. I’m a firm believer that getting children in the kitchen is a great way to encourage adventurous eating and invaluable life skills. We used Hodmedod’s red haricots to make our beans with fried onions, carrot, celery and garlic and a tin of chopped tomatoes. With a little seasoning and a dash of local cider vinegar those beans put the supermarket beans-in-gloop to shame. 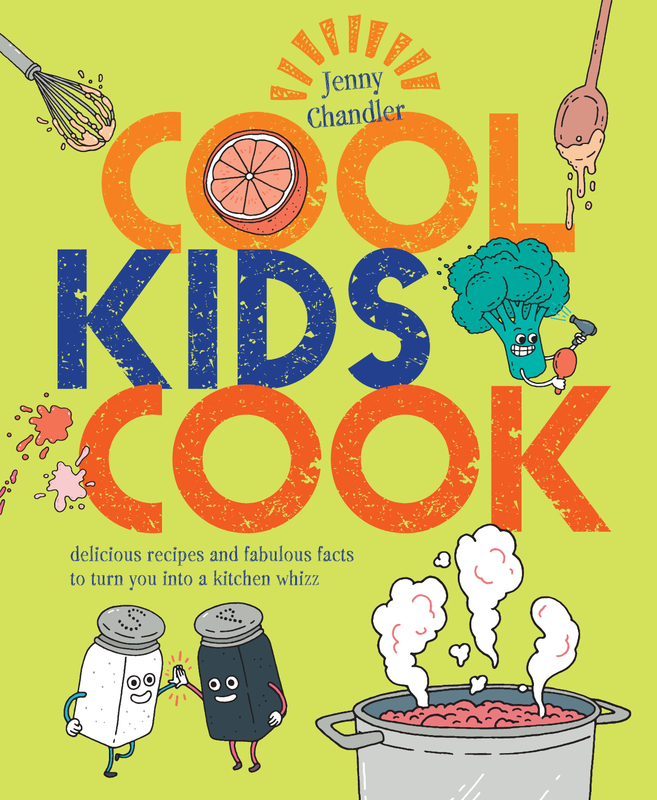 There’s a recipe in Cool Kids Cook. We added a little chilli and lime juice to our beans and toasted them in a wrap – hey presto! Quesadillas! I’ll get Imi on the case to give you a demo’ very soon. Now I have to admit that I was so taken up (in a good way) with the kid’s workshops that I only had a couple hours flying around the amazing festival, I managed to squeeze in one of Pembrokeshire Beach Food Company ‘s lobster and seaweed butter rolls. One day I’ll make it to their original beach shack, Café Môr, in Pembrokeshire, in the meantime I’ll sniff them out at every possible festival opportunity. Random stop this time was overlooking the Usk valley just a few miles outside Abergavenny: plenty of sheep, very green hills and blackberry brambles for some opportunistic picking. Sambar is a southern Indian staple. It’s essentially a dal cooked with whatever vegetables are in season, so don’t worry about the long ingredient list, just use what you have to hand.. Traditional sambar has a very loose and almost soup-like consistancy and is served alongside rice, dosa or flatbreads. I like to make mine a little thicker. Put the lentils in a large pan with the turmeric and cover with 600 ml/1 pint of water. Simmer, covered, for about 45 minutes or until the lentils are soft ( you may need to add a dash more water). Add the onions, potatoes, tomatoes, aubergine and pumpkin and cook, stirring from time to time, until tender. Meanwhile take a small frying pan and heat up the oil. Fry the shallot until soft and then add the coconut, coriander, cumin and chillis. As soon as the mixture is aromatic and golden remove it from the heat. Make a fine paste using a pestle and mortar, a spice grinder or small processor. Re-use the frying pan and make the tarka. Heat the oil and cook the mustard seeds until they begin to splutter, add the curry leaves and chilli, stir once and then tip over the sambar. I hope you’ve enjoyed my little diary of events, more like a newsletter this month, I assumed you’d jump to the recipe if you got bored! Next stop on my “Pulsathon” is Brussels and then on 22nd October you can find me at The Dartmouth Food Festival. I’ll be cooking with kids and also doing a beany demo’ too. Come along, I’d love to see you.